Cheras, 56000, Kuala Lumpur, Malaysia. 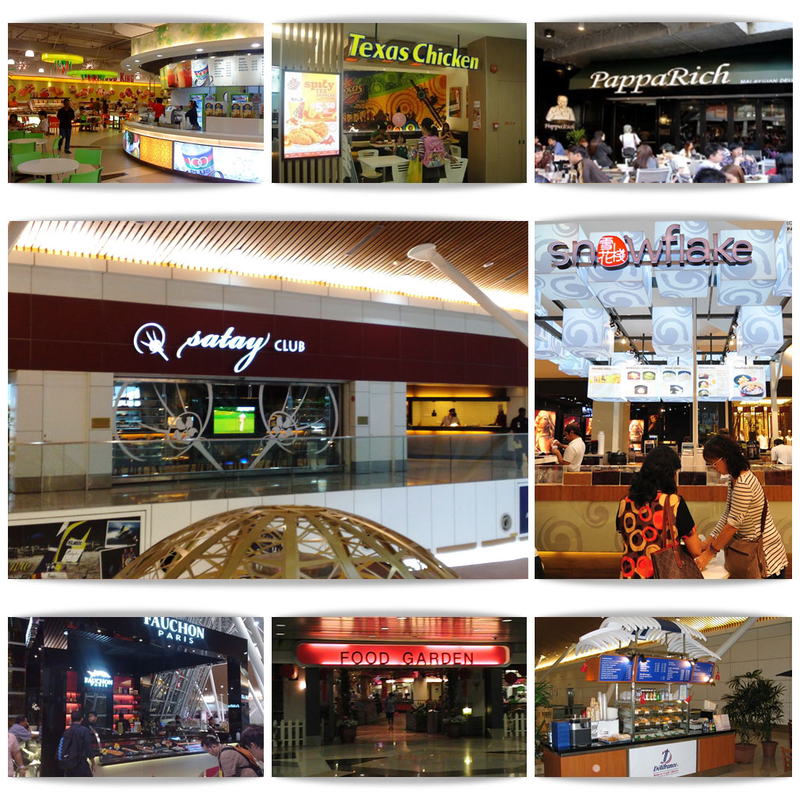 Incorporated in 1991, F&B Facilities Sdn.Bhd. begins her journey in the business world humbly small, engaged in supply and installation of stainless steel equipment. After more than 20 years of grinding it out, we have successfully progressed to be a recognized player within this highly competitive industry. Our success is attributable to our tireless efforts and dedication in providing effective and practical integrated solutions to each and every of our clients, regardless of their origin, brand, size or budget. It is our consistent deliverance of Quality, Service, Reliability and Cost Effectiveness that has enhanced our image and reputation. Copyright 2014 F & B Facilities Sdn Bhd. All Right Reserved.